As a mandolinist and lutenist, as well as a conductor, Alon Sariel is at home in the fields of both early and new music, having premiered dozens of works dedicated to him. 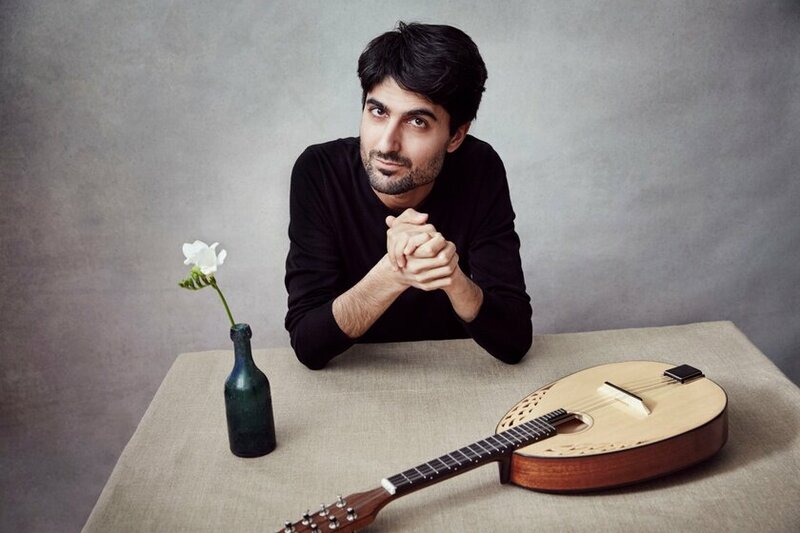 He appeared at festivals such as the Salzburger Biennale for New Music and the Early Music Festival in Utrecht, and has performed in halls such as the Berliner Philharmonie and Sala São Paulo in Brazil. Musical roads have taken Alon Sariel to many different genres from folk to avantgarde, leading him to collaborations with a bright spectrum of first-class artists such as soprano Dame Emma Kirkby, counter-tenor Andreas Scholl, trumpeter and intuitive-music artist Markus Stockhausen, violinist Jean-Christophe Spinosi, accordionist and banjo player Stian Carstensen and clarinetist David Krakauer. As a soloist and member of different ensembles, Alon Sariel toured throughout Europe, the USA and Mexico, South America, South Africa, and the Middle- and Far-East. 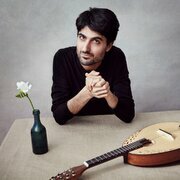 He has given master classes for the Classical Mandolin Society of America (CMSA), and at universities such as Trinity College of Music (London), Lilla Akademien (Stockholm), the conservatories of Kazan (Russia) ZUŠ Nová Paka (Czech Republic) and Celaya (Mexico). 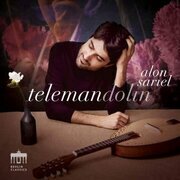 Alon Sariel's playing was transmitted via radio stations worldwide, including Arte, BBC4, Bayerischer Rundfunk, WDR3, P2 Klassiskt, Kol HaMusika, WQXR and WNYC among others. Currently residing in Hanover, where he is musical director of the international Baroque orchestra Concerto Foscari and founding member of PRISMA, with whom he was awarded the first prize at the International Biber Competition in Austria 2015. Recent engagements as soloist/conductor include ensembles as Munich Chamber Orchestra, Jerusalem Radio Symphony, Sofia Philharmonic, Tel Aviv Soloists, Camerata Tinta Barocca (Cape Town) and the Barokksolistene (Norway).